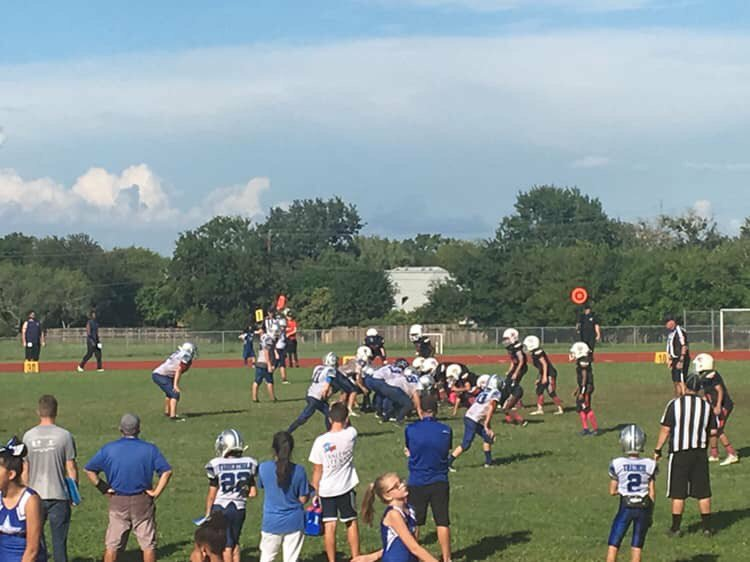 Organizing and coordinating successful youth sports organizations is tough, and requires a ton of hard work and dedication. In honor of the New Year, we want to thank all of our customers for the support and feedback. 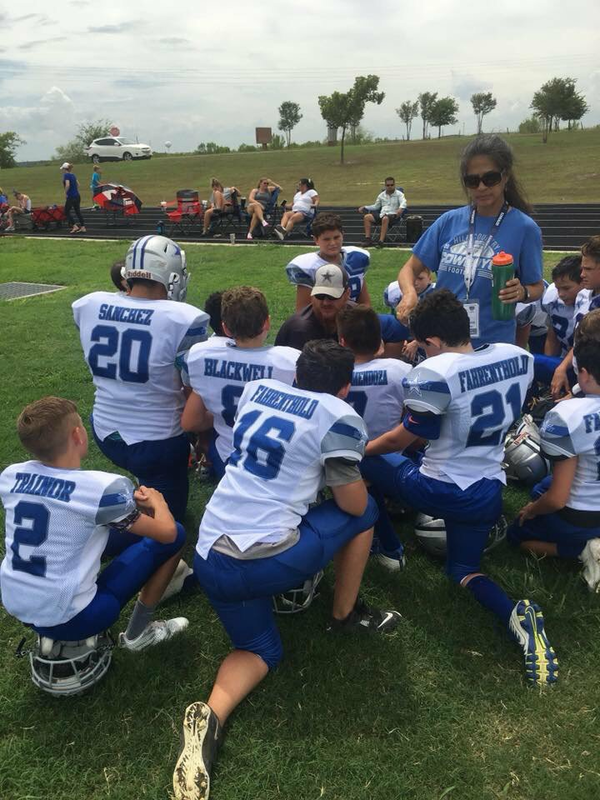 With that, we wanted to showcase the Hill Country Cowboys, and their do-all web administrator Shellie Nichols. Shellie was kind enough to share with me her perspectives on youth sports, and about the Hill Country Cowboys. 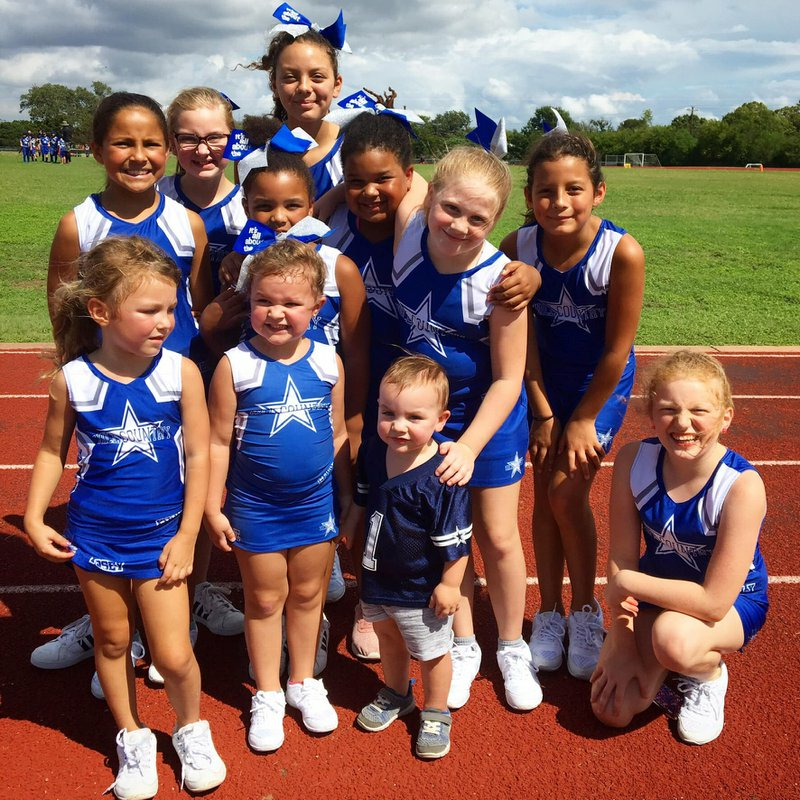 The Hill Country Cowboys are a youth football team in Austin, Texas, that also have a an excellent cheer program. 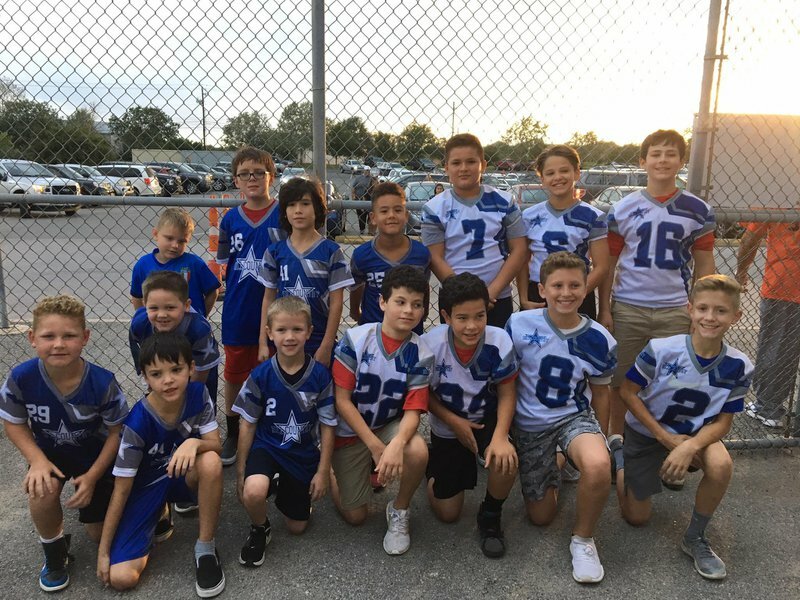 Their football program focuses on the basics, easing kids into tackle football while teaching the fundamentals. They focus on those fundamentals to tackle safely and minimize the risk of injury as much as possible. 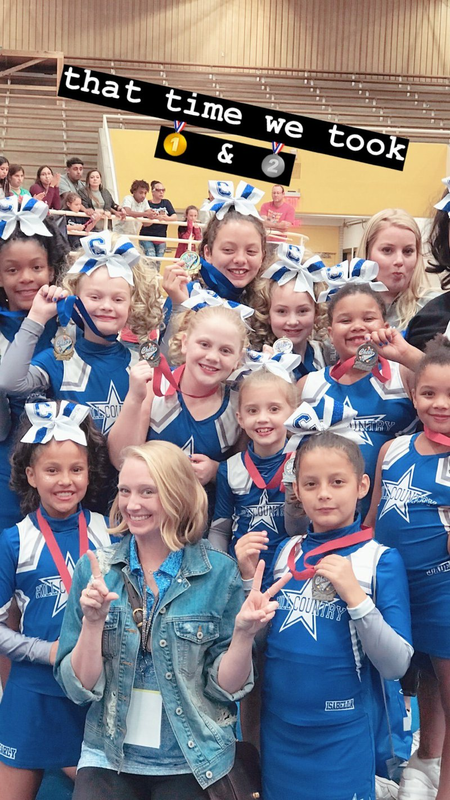 Their cheer teams participate in cheer competitions, and just finished one this past November. The cheer program was resurrected with the hard work and dedication of Shellie. While her title is webmaster, Shellie does so much more. Shellie has helped raise money, update the program to make life easier, and look out for programs and software to make operation as smooth as possible. She is always working, and is constantly looking to make the experience of participation the best it can be, all with her tough day job as a nurse. The process of looking for the best possible registration software and league management software has led her to try out other programs until she came across SquadFusion. Its always great to get compliments, but a great description of SquadFusion can be seen through the eyes of Shellie, that SquadFusion “Has all of the bells and whistles, but is still a registration website at the core for any internet illiterate person to work with.” Shellie currently uses SquadFusion for registration, and the coaches love that they don’t need to wait for Shellie to get things done and keep things running. Shellie has also been kind enough to push SquadFusion within the CFYL, the governing body the Hill Country Cowboys are a part of. Huge thank you to Shellie for sharing the pictures and giving some of her time to chat! We pride ourselves on being able to provide individual service and catering SquadFusion to your needs. That comes from getting feedback, good or bad, stemming from communication. Our customers have been great about that, and we wanted to extend a big thank for that. We hope you had a great holiday season, and we will you all the best for the new year ahead!